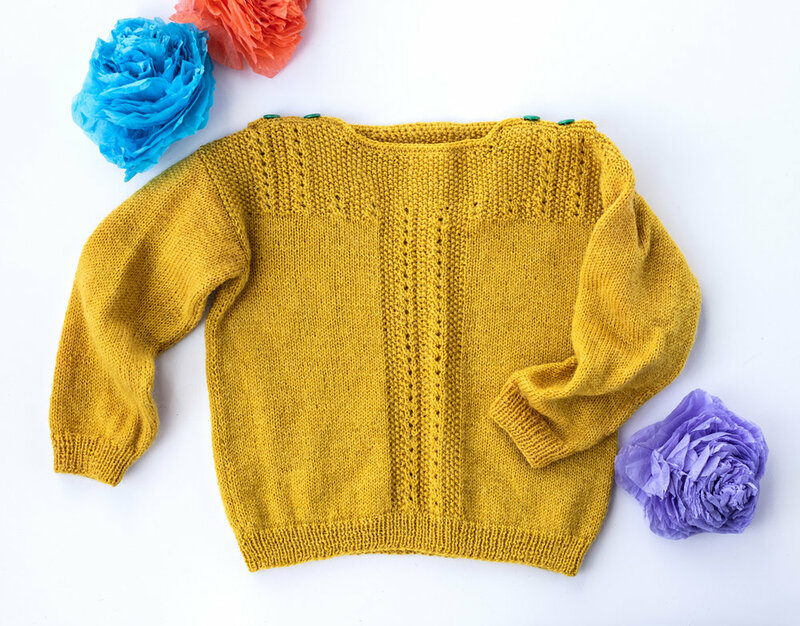 Available as individual pdf downloads on Ravelry the Perennial Collection revisits an array of our favorite designs, including four baby garments finally available in machine washable yarn! 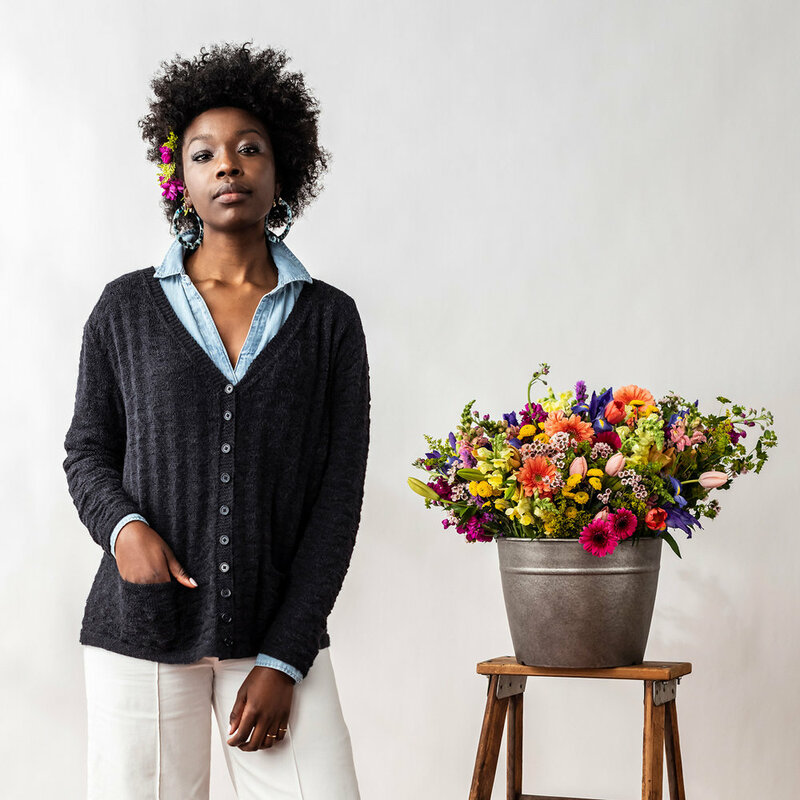 Featuring eight refreshed knits in Kelbourne Woolens Perennial, the Perennial Collection is true to its name celebrating the best of our most timeless designs. Click below for further design information and to download. While we are pleased to announce this collection on the first day of Spring here in the Northern Hemisphere, like many of you our hearts have been heavy with grief for our Muslim brothers and sisters in New Zealand following the terrorist attacks on two mosques in Christchurch during Friday prayers last week. The global outpouring of support for the Muslim community in New Zealand has been inspiring, as has the response from the Prime Minister, Jacinda Ardern. We want to recognize this tragedy and respond through our platforms. If you choose to make a purchase of one of our Perennial Collection patterns from now until the end of day Friday, March 22nd (12am EST), 100% of the proceeds will go to the Council on American-Islamic Relations (CAIR and CAIR-CAN). CAIR is based in Washington, DC with offices all over the US and Canada. You can read their ten core principles here, and see if you have a local office here.